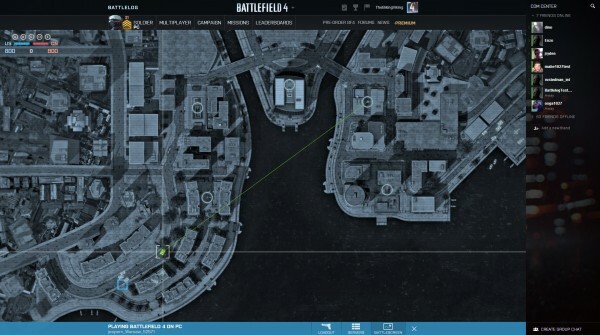 Battlefield 4 developers DICE are taking to the studio’s official blog yet again to detail some new and exciting BF4 goodness. 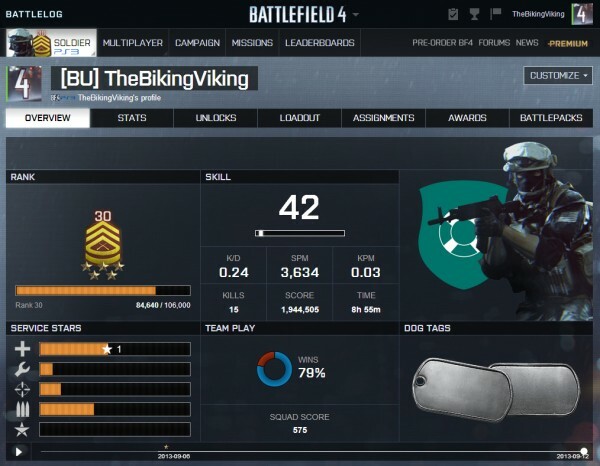 Today, we’re getting a much clearer look at the new and improved Battlelog, DICE’s social stat-tracking service that was first introduced in 2011 alongside Battlefield 3. 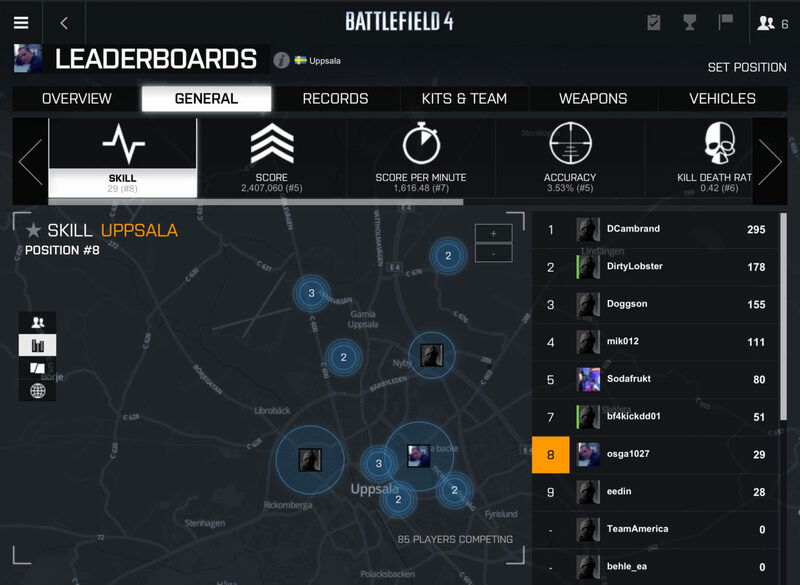 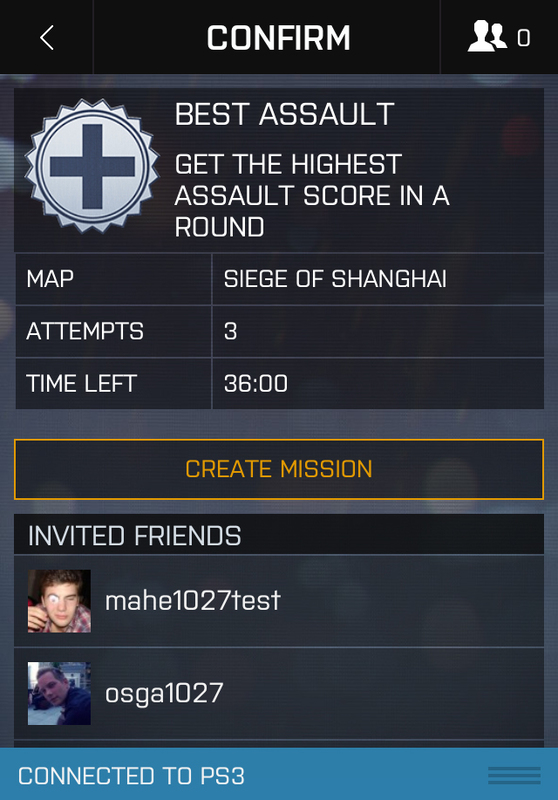 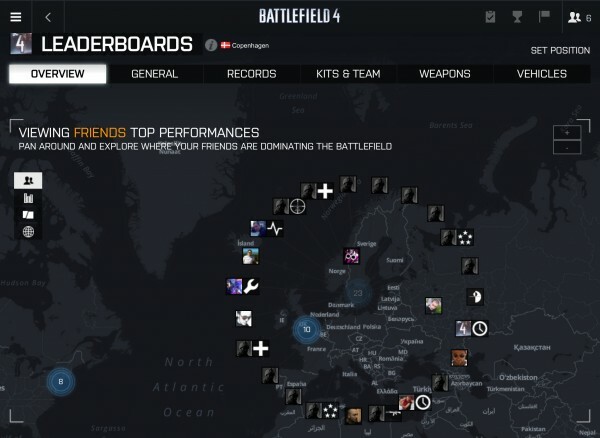 As you can see, it’s getting a bit of a face-lift in preparation for Battlefield 4 and boasts a number of new features like the BattleScreen, Geo Leaderboards, Missions, new ways to track your stats and a brand new UI that seamlessly integrates with the game itself. If you’re interested, there’s a lot to read and learn up on the studio’s official blog, but you can check out a number of new screens below showing off the new Battlelog in action. 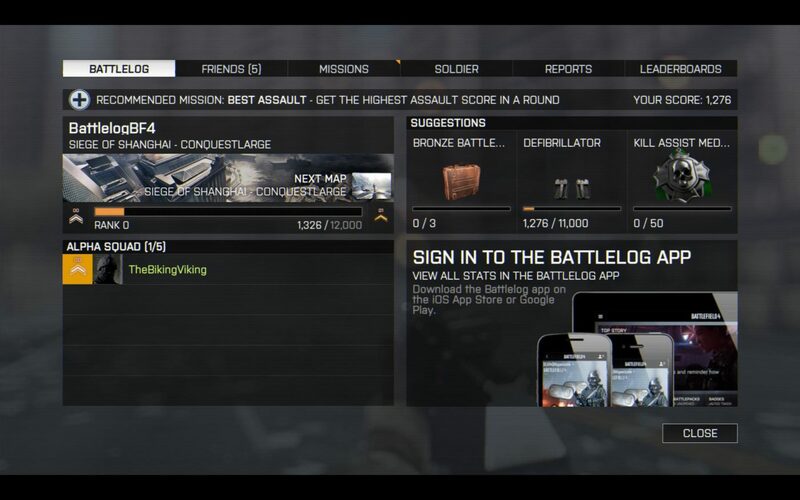 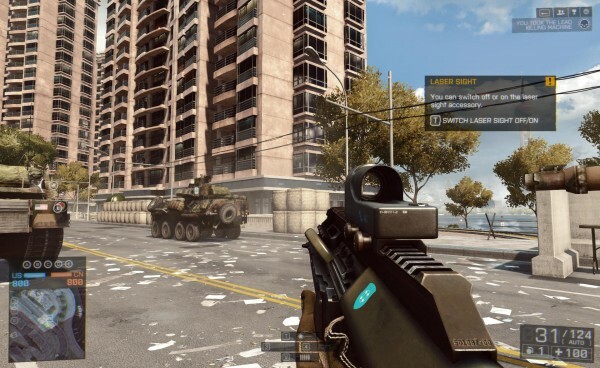 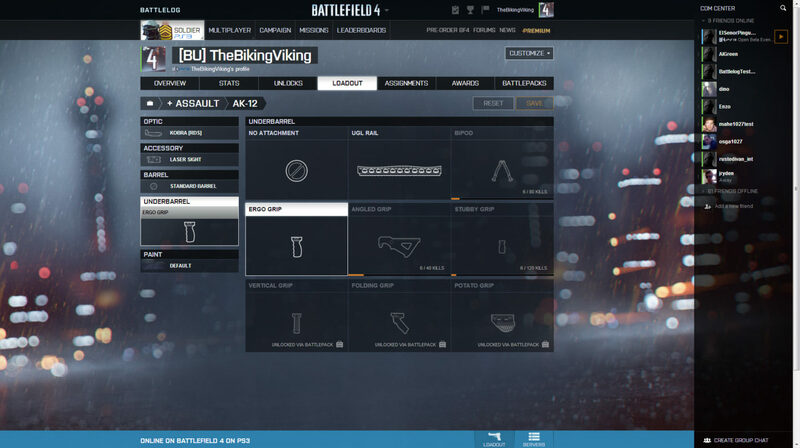 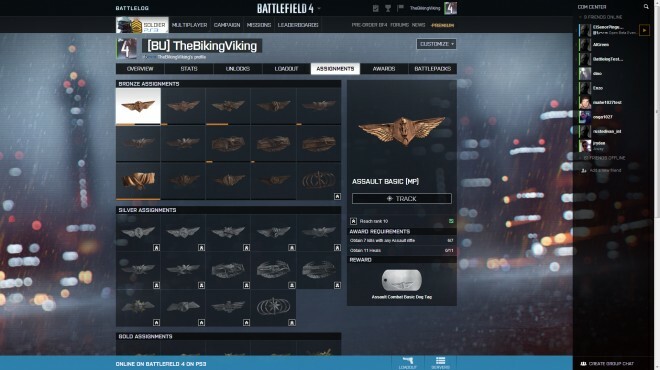 So, what do you think of the Battlelog’s new look so far?